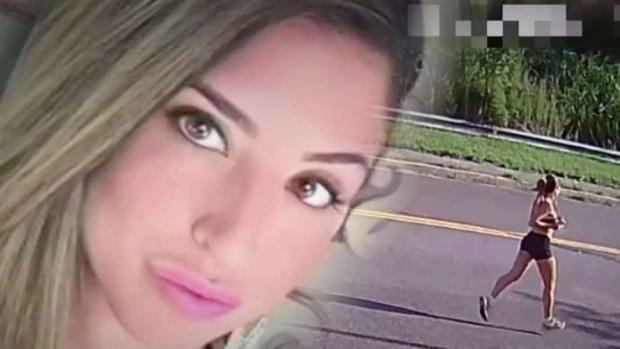 Testimony continued Wednesday in the retrial of the man accused of killing Karina Vetrano back in 2016 while she was out for a run, with her father returning to the witness stand — a day after his wife’s emotional testimony. Roseanne Colletti reports. 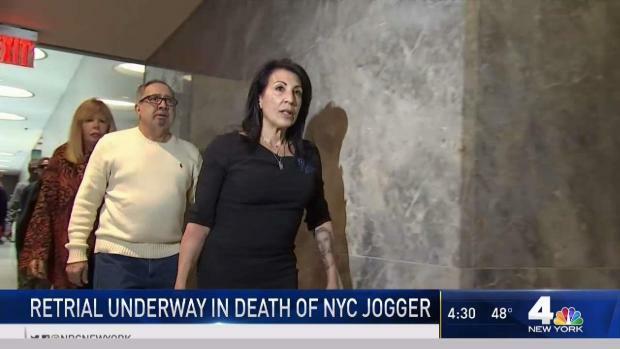 Testimony continued Wednesday in the retrial of the man accused of killing Karina Vetrano back in 2016 while she was out for a run, with her father returning to the witness stand — a day after his wife’s emotional testimony. Court adjourned Wednesday after hearing from five witnesses, including Philip Vetrano, the victim’s father. Philip said he raised concerns to his daughter before she left the family’s Howard Beach, Queens, home to run alone in Spring Creek Park. During his testimony, he also spoke about the search with police officers and finding her battered body in the tall brush off the running path. “I put my hands and my arms underneath her arms and picked her up. Her back was cold but her front was a little warm,” he said. According to Philip, police later showed up at his daughter’s funeral and asked him for a DNA sample. “I told them, ‘If you need my right arm, you can have that,’” he testified. Philip and his wife, Cathie, who testified for the first time Tuesday, were seen cradling their heads in their hands when listening to graphic testimony from crime scene investigators Wednesday. Chanel Lewis, Vetrano’s accused killer, sat in the courtroom in silence. The 22-year-old is being tried for a second time after a jury failed to agree on a verdict last November. His mother and family insist he did not do it.